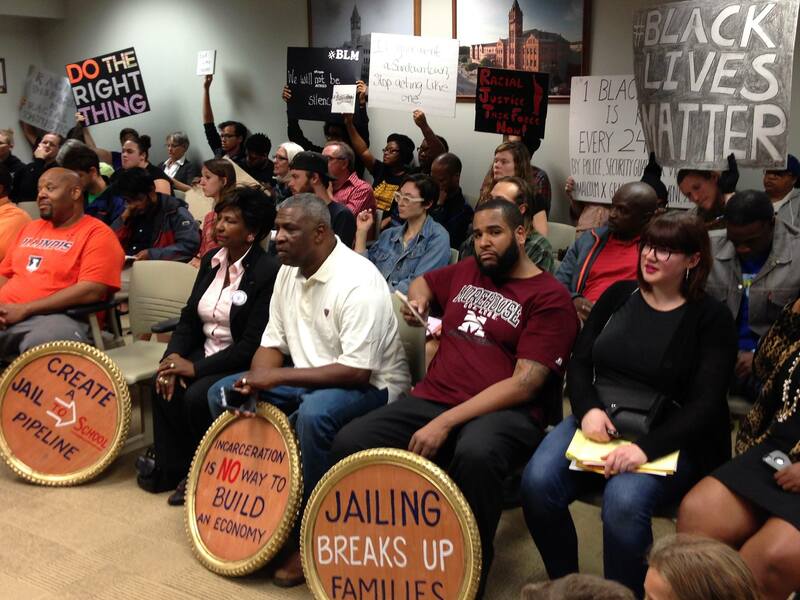 Build Programs, Not Jails is grateful for the many community members who took the time to show up and support the fight for racial justice as well as those who spoke to the county board on the urgency of this issue. We will continue to fight for racial justice, especially as we see it manifest in the county’s jails and criminal justice system. 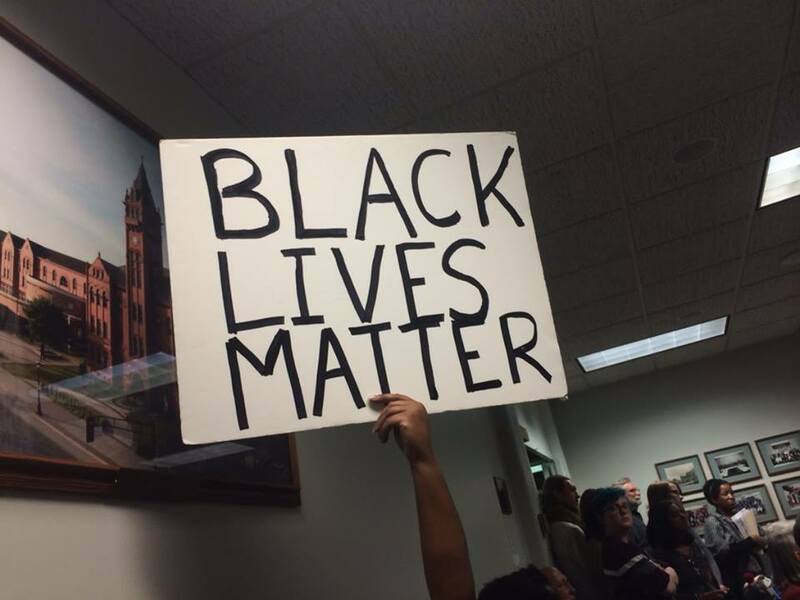 This Thursday, October 22nd the county board will conduct a final vote on whether or not to establish a Racial Justice Task Force to investigate and address the severe racial disparity that exists in Champaign County’s criminal justice system and jails in particular. Come out for this historic vote and show your support for racial equality in Champaign County. Your presence makes all the difference! The event page can be found on facebook here. Please also sign our petition if you haven’t already.